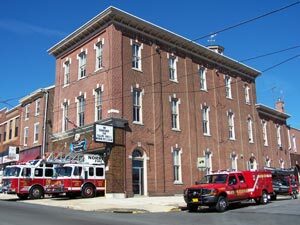 Join the Norristown Fire Department and serve as a firefighter earning the respect of family and friends while developing a strong camaraderie with others. 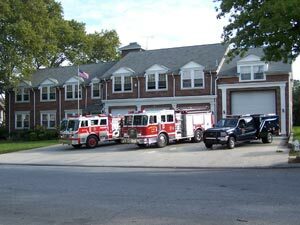 You can have the satisfaction and pride of knowing that you are a member of one of the highest trained and proactive fire departments in Montgomery County. You will experience challenges and excitement while joining the brotherhood of firefighters. 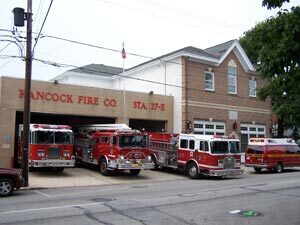 Trained for future firefighting responsibilities, with limited function. Regulations adopted by the PA Dept. of Labor and Industry, and PA Child Labor Laws. Employment Certificates and parental signatures are required. 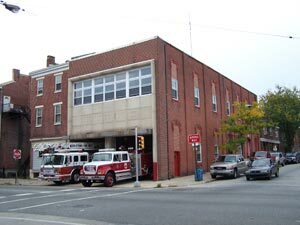 Please submit this form if you would like more information about becoming a volunteer firefighter for the Norristown Fire Department. Submission of this form does not obligate you to join, but provide you with information on being a member. What company are you interested in joining?